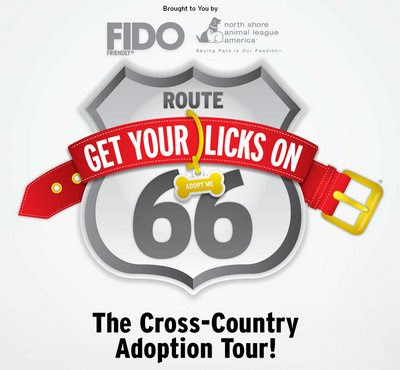 FIDO Friendly magazine and North Shore Animal League America bring you Get Your Licks on Route 66! 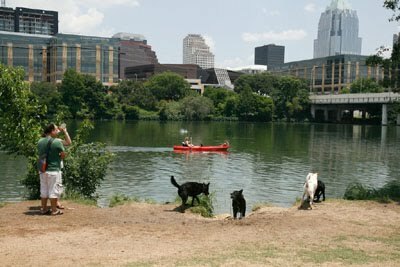 The cross-country adoption tour is scheduled to kick off this month and travel to raise awareness of shelter adoptions with its mission to save lives. The 36-foot mobile adoption unit will travel the length of nostalgic Route 66 in California, Arizona, New Mexico, Texas, Oklahoma, Kansas, Missouri and Chicago, Illinois with an adoption wrap party in Grand Rapids, Michigan.